Reading Saturday’s How To Spend It – like I need the help, right? – magazine from the FT, there was mention of jewellery by Grazia Vozza, a shop on the island of Capri. Googled it. Love it. 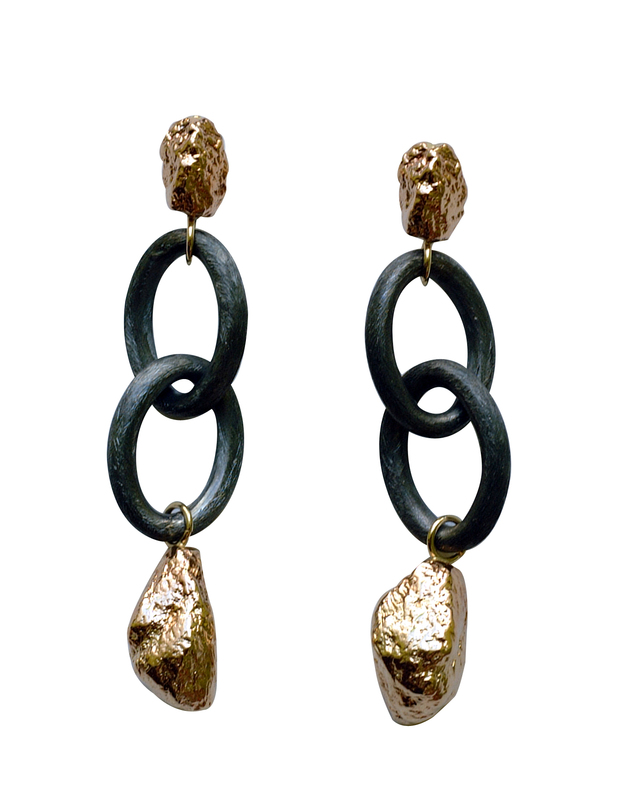 Especially the earrings above … so me … but from the 2012 range sold by Bergdorf’s so probably no longer available. Phew! Fat, thin, walking, wheeling, jewellery always fits and looks good. More below from Grazia Vozza. What’s not to love?